I know you’re ready to hunker down and dig into some nachos and the half-time show, but I just wanted to let you know that I have some awesome news! Today, my debut novel, a hard-to-put-down sci-fi novel; Syphons, A Novel is available for pre-order at Amazon NOW! On a side note: Talk about a dream come true, I never thought I’d be writing these words down and my head is spinning thinking about putting my literary baby out for the world to see! You can Pre-Order your Amazon Kindle Edition of Syphons, A Novel for only $2.99. And, as a reminder, the price will go up on Release Day, which is May 3rd, 2019. Also, in honour of the pre-release of the Kindle Edition of Syphons, A Novel, I’m also having a Syphons Gift Card Giveaway. Click here to enter the drawing. Entry into a drawing for the chance of (ONE) Winner receiving their choice of either a $20 Starbucks or $20 Amazon Gift Card. A free copy of my latest e-book, Stolen by the Ash, A Fox Shifters Short Story (a thrilling urban fantasy with a 5-Star Amazon review, at the time of writing). A bonus chapter of Syphons, A Novel. (ONE) International Winner will receive an advanced e-book version of Syphons, A Novel. 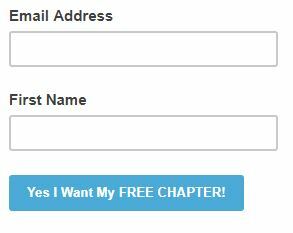 I hope you check out my novel or at least grab a free chapter preview. I’m excited to share my work with you all. And, I thank you for supporting me and other fellow indie authors. We all appreciate you, whether you are a reviewer, blogger, writer, or someone who just loves a good book. Always support indie authors and #supportdiversescifi! Please comment below and don’t forget to like this post! 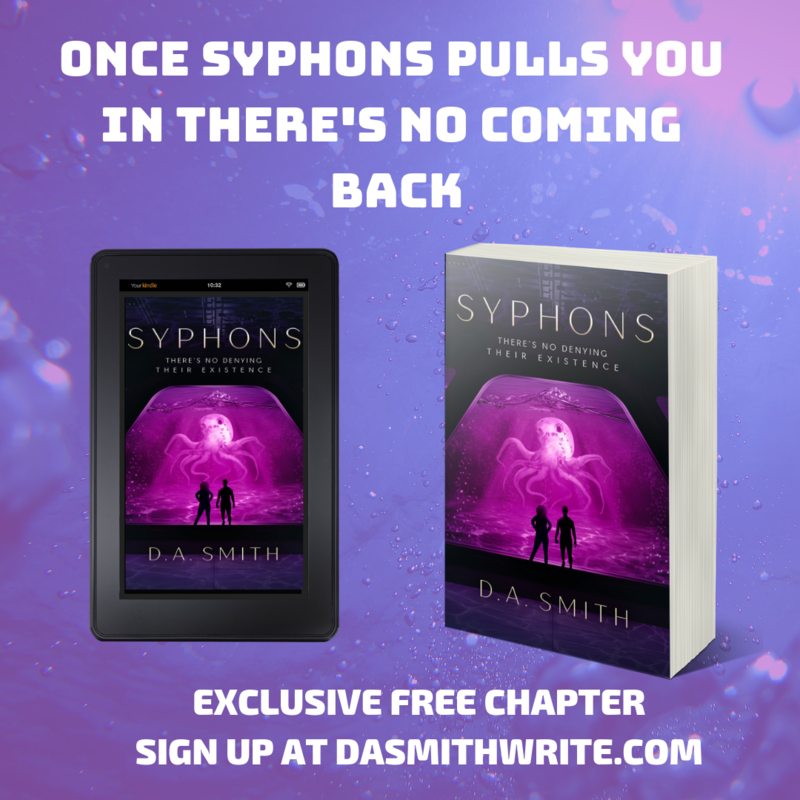 3 replies to ***Pre-Order on Amazon*** Debut Sci-fi – Syphons, A Novel is Only $2.99 for a Limited Time Only & a Giveaway!